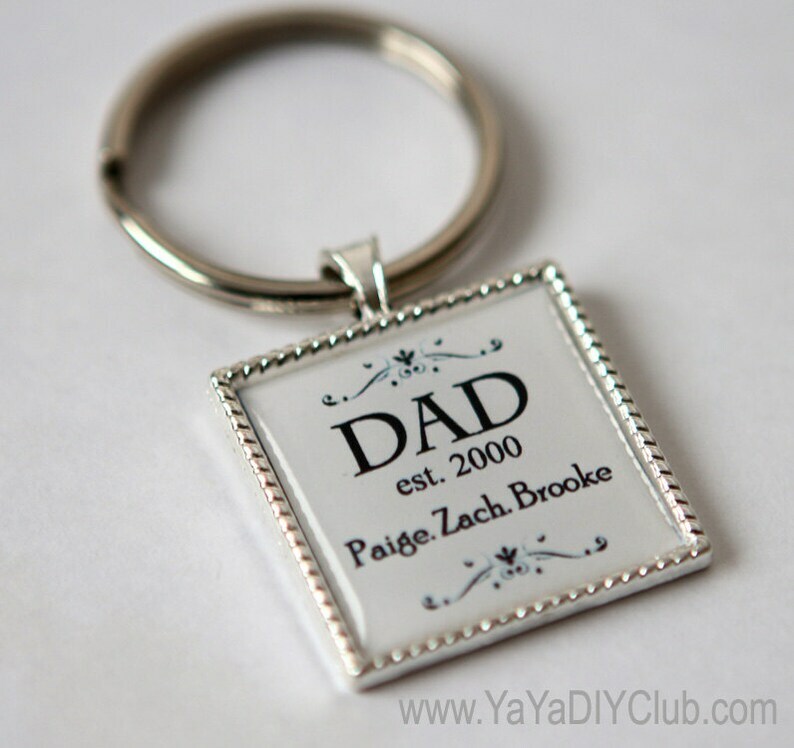 Custom Personalized Photo Square Pendant Keychain - custom chidlren's names. 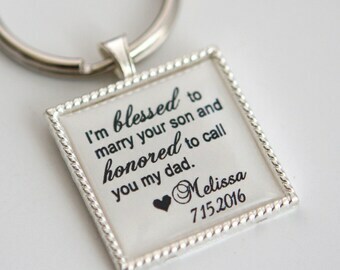 The quote/design can be customized to your preference. 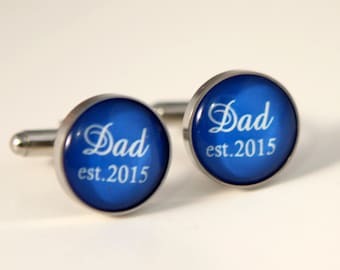 Great gift for dad, father. Just simply add the listing to cart and note your custom request at Note section during checkout. This is a listing for 1 piece of square keychain with a large key ring. -Made of quality square silver bezel setting, high quality printed image covered by glossy dome resin for protection and durability. -size of bezel setting is about 1"x1"s square size.